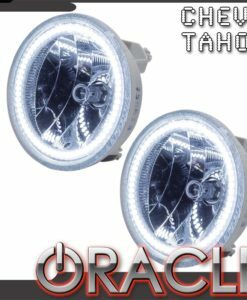 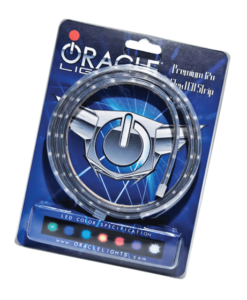 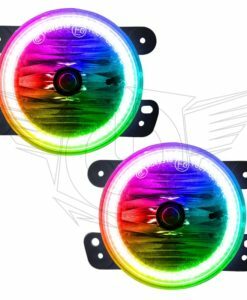 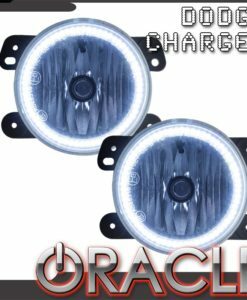 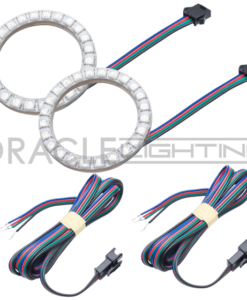 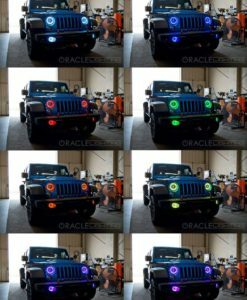 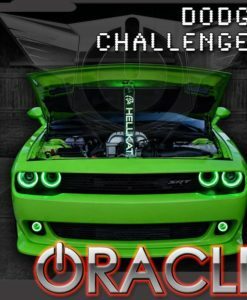 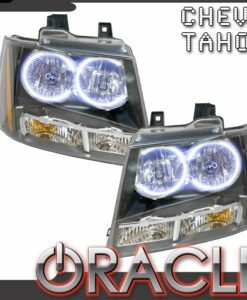 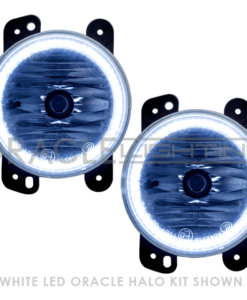 ORACLE Pre-Installed Headlights are similar to stock OEM Factory Lights, meeting the durability and quality standards of OEM factory headlights. 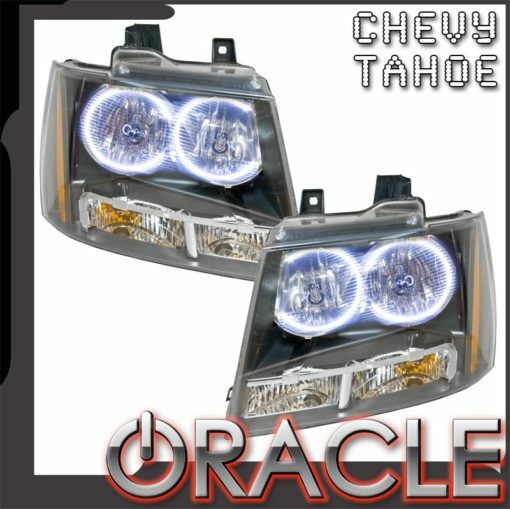 *Please allow 11-14 business days for order processing. 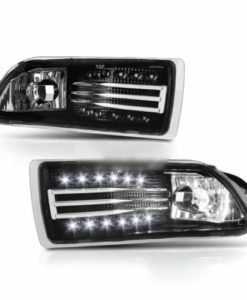 2007-2016 Chevy Tahoe Pre-Assembled Fog Halo Lights is designed to enhance the look without compromising its safety and functions. 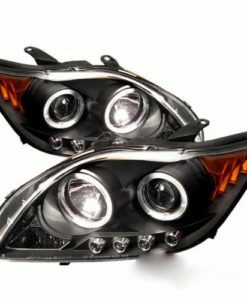 Reflectivity and visibility are major safety elements required by Law in Automotive Lighting Product Engineering. 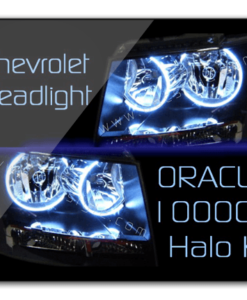 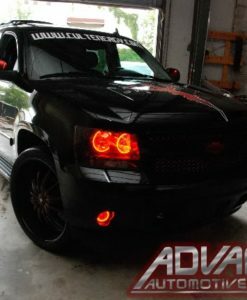 Out of the box – These factory style, OEM Headlights can be installed on your vehicle. 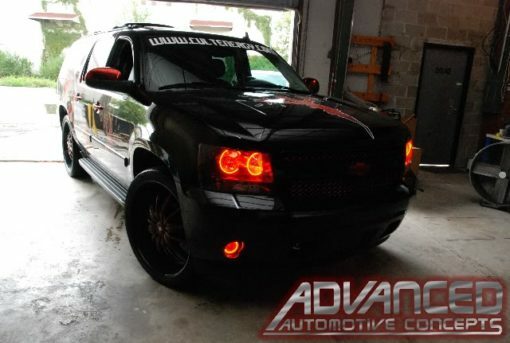 No modification required.